The ber months call for numerous parties and gatherings, so what better way to make it merrier than by infusing a refreshingly healthy concoction that you can whip up easily at home with friends and family. Whether you’re hosting a party or organizing the menu, be sure to have a refreshing yet healthy drink to quench the thirst of your guests! 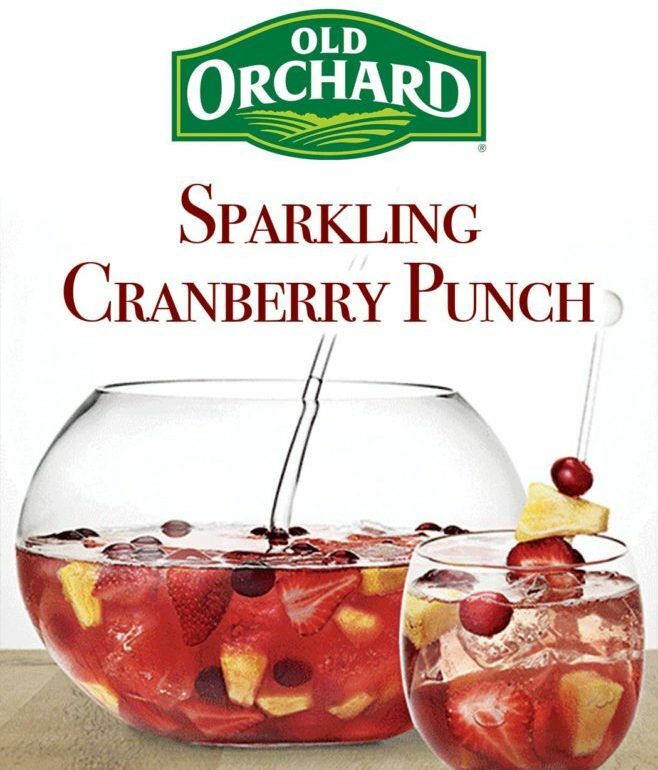 Try Old Orchard’s Sparkling Cranberry Punch, a 3-ingredient mocktail recipe that’s almost effortless to prepare. It has the right balance of sparkly, sweet and tart – a wholesome drink that goes well with all your favorite holiday food. Not only is this concoction berry-licious, it also packs a punch. Several studies mention that cranberry juice helps reduce the risk of UTIs. The properties present in cranberry help prevent bacteria in the urinary tract. It is also rich in Vitamin C and dietary fiber that are known to prevent cancer and heart diseases. 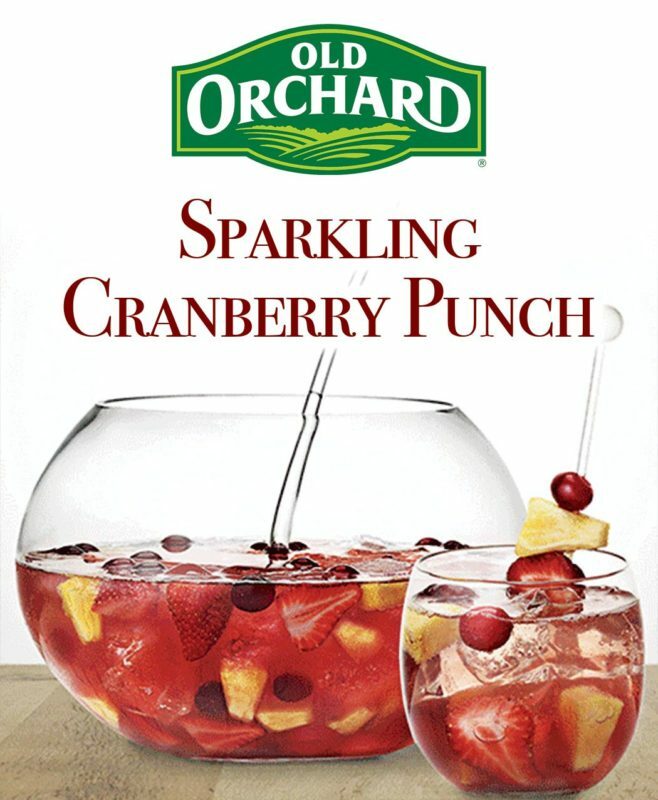 This Sparkling Cranberry Punch is the festive drink that the whole family will enjoy.